The GDPR brings with it a number of new responsibilities and obligations. It can sometimes be difficult to determine what your organisation must meet under the GDPR. It can also be difficult to get a clear overview of where your organisation stands with regard to these new responsibilities and obligations. 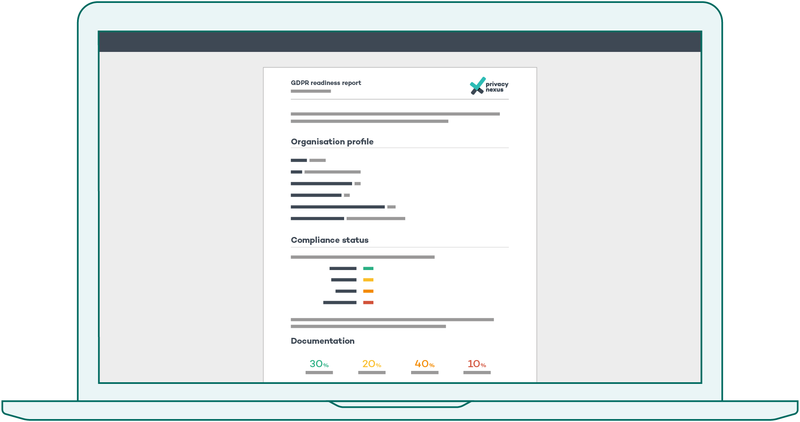 Use the Privacy Scan to gain insight into the status of privacy compliance within your organisation. To make a good assessment about the privacy compliance of your organisation, we need basic information about your organisation. This information helps the Privacy Scan determine whether you must meet certain responsibilities from the GDPR (such as having an DPO). This information is collected using a short questionnaire. Answer simple questions about the progress of privacy compliance within your organisation and explain where necessary. These questions concern different parts of GDPR implementation such as Documentation, Awareness and Procedures. 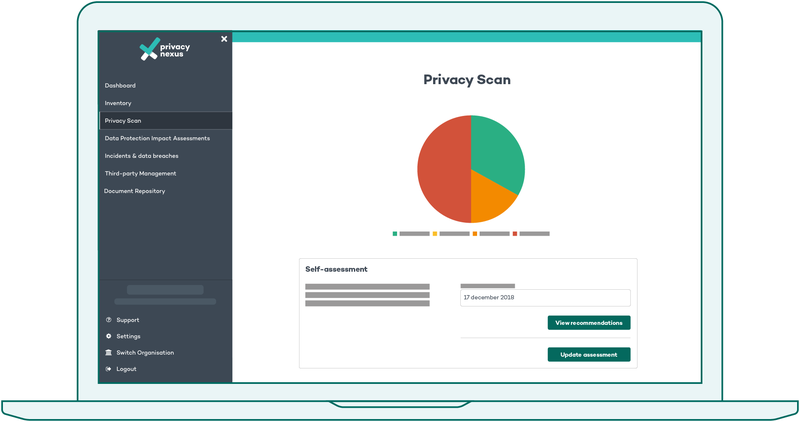 The Privacy Scan automatically generates a report containing the questions asked, your answers (and any explanations) and our assessment and recommendations. Use this report as a simple overview of points of interest in the area of privacy compliance within your organisation.